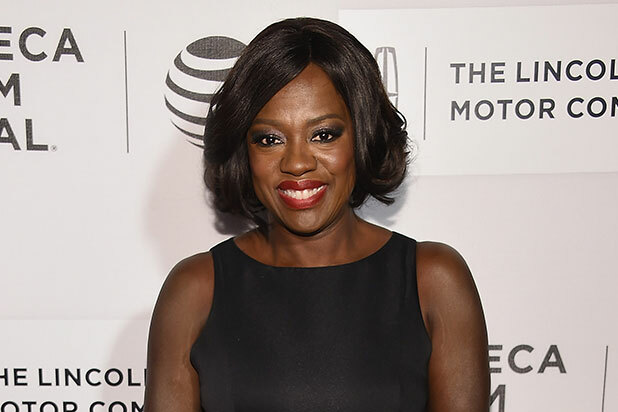 Viola Davis has found her next starring role as an iconic historical figure. Davis will star in and produce “The Fighting Shirley Chisholm” as the first African American woman elected to the U.S. Congress in the House of Representatives. The project is set up at Amazon Studios, and the news comes one day after Davis and her JuVee Productions along with Julius Tennon announced a first look deal with Amazon to produce film content. Stephanie Allain and Mel Jones under Homegrown Pictures will produce along with Davis and Tennon under the JuVee Productions banner. Maggie Betts (“Novitiate”) will direct the film from a screenplay written by Adam Countee (“Silicon Valley,” “Community,” “Mindy Project”) about the true story of political figure Shirley Chisholm. U.S. Representative Shirley Chisholm was both the first woman and the first person of color to seek a major American political party’s nomination for President. The trailblazing congresswoman’s bid drew ridicule and bigoted backlash, but she wasn’t one to back down. Countee had long been interested in telling the story and his research led him to write the feature script on spec. 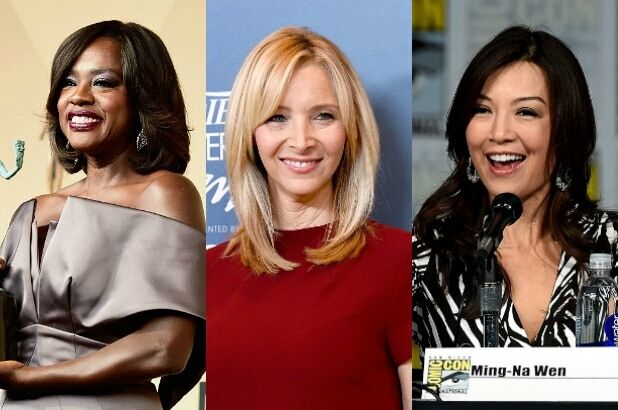 Davis currently stars in Steve McQueen’s “Widows,” and she can also be seen in Amazon Studio’s “Troupe Zero,” alongside Allison Janney and Jim Gaffigan. Davis is repped by CAA, Lasher Group and Lichter, Grossman, Nichols, Adler & Feldman Inc. Homegrown Pictures is repped by UTA, Artists First and Jackoway Austen Tyerman Wertheimer Mandelbaum Morris Bernstein Trattner & Klein. Countee is repped by UTA and 3Arts.